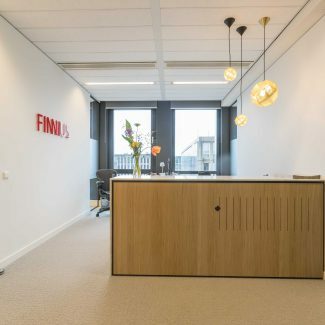 Funnius wanted an office with an original and simple appearance. 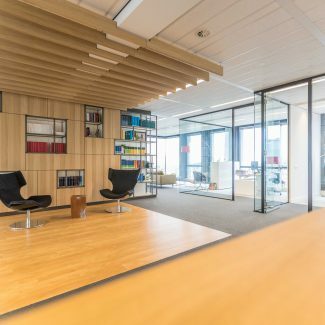 In addition, they wanted to add some chic elements and the office had to be designed to have enough room for growth in the coming years. 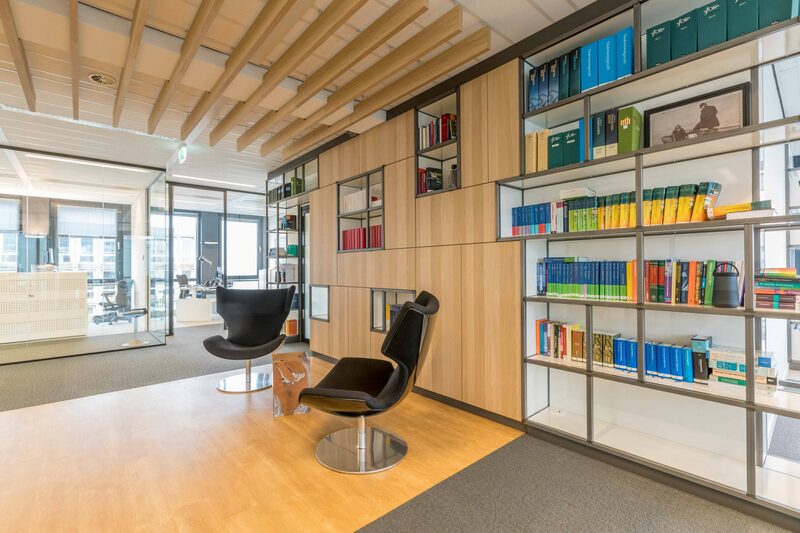 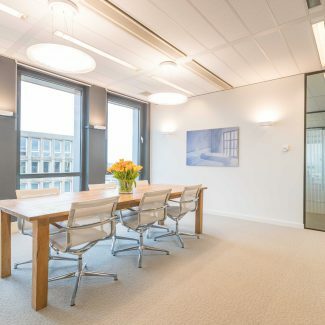 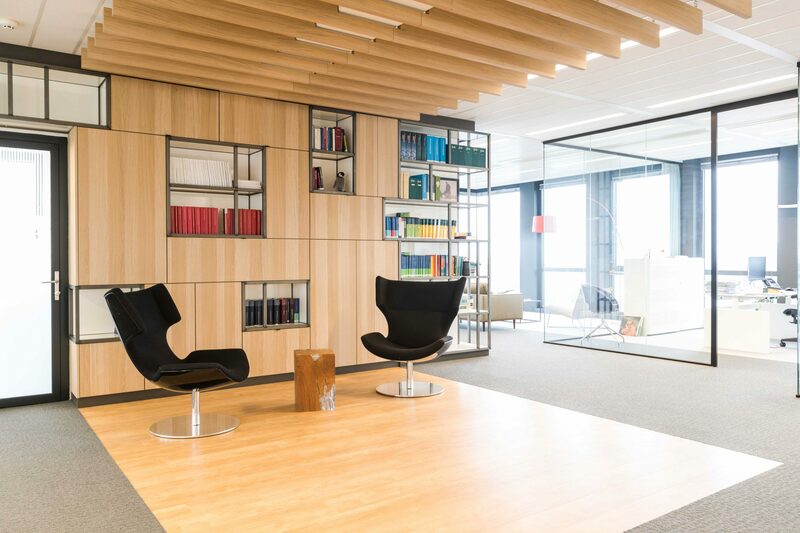 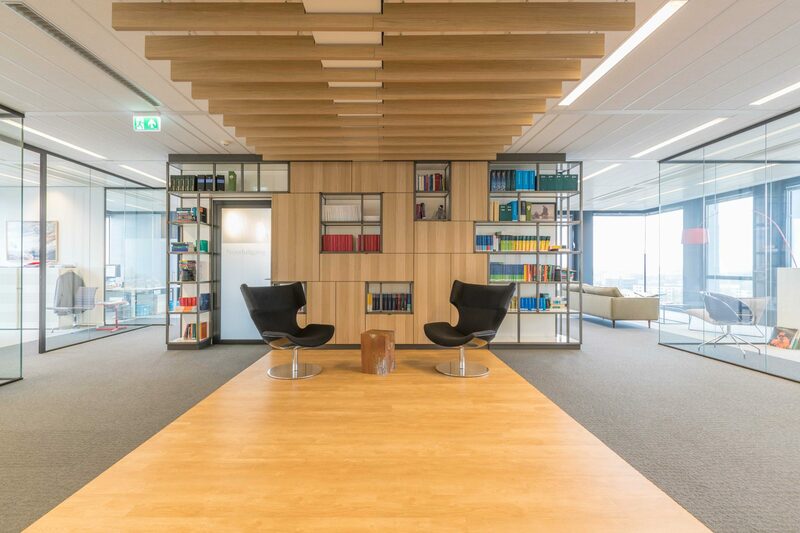 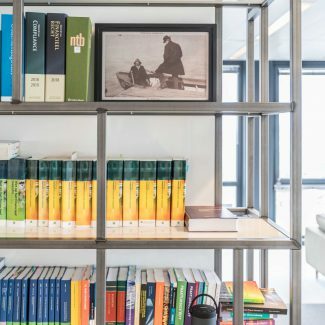 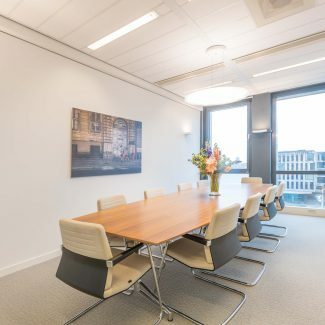 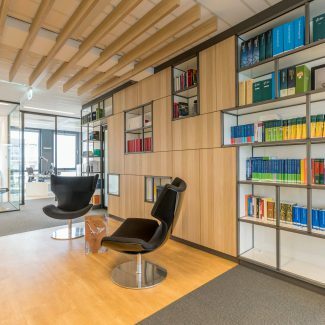 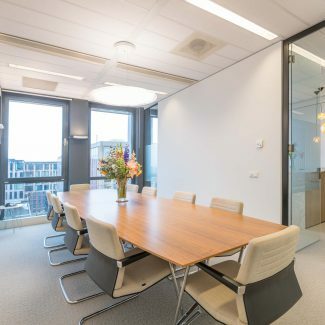 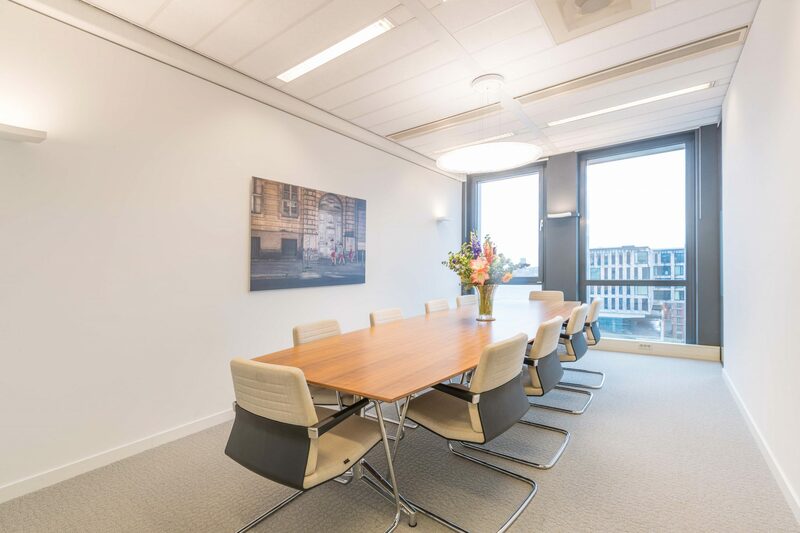 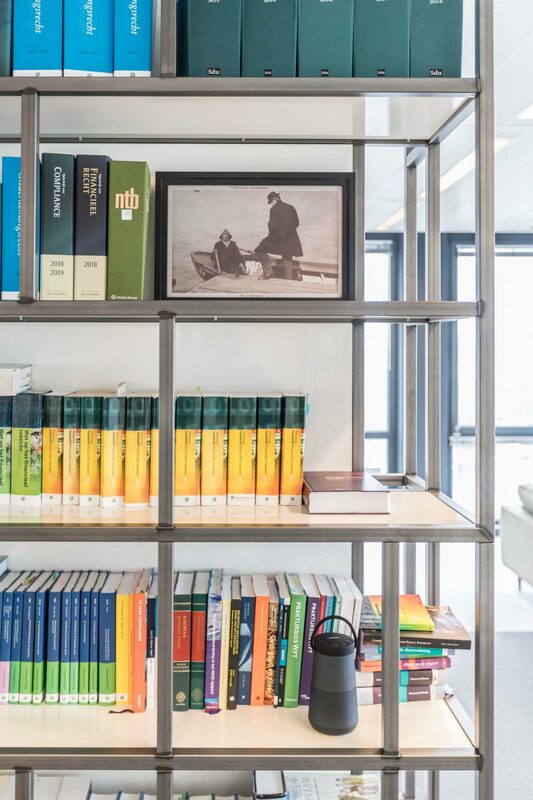 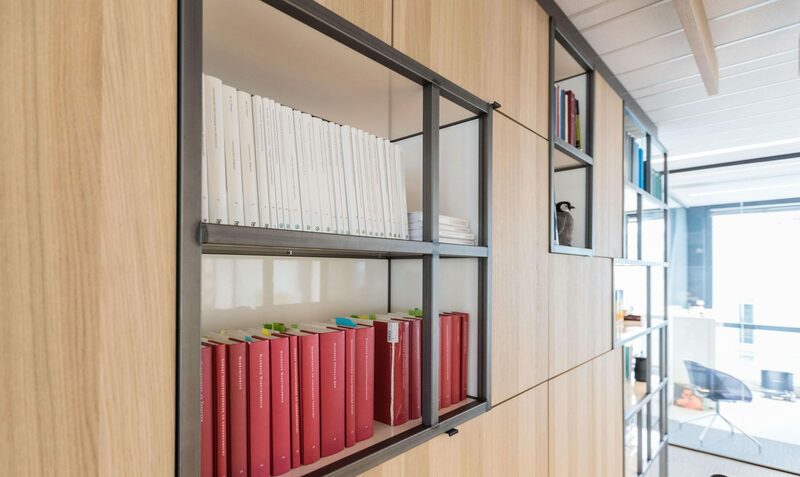 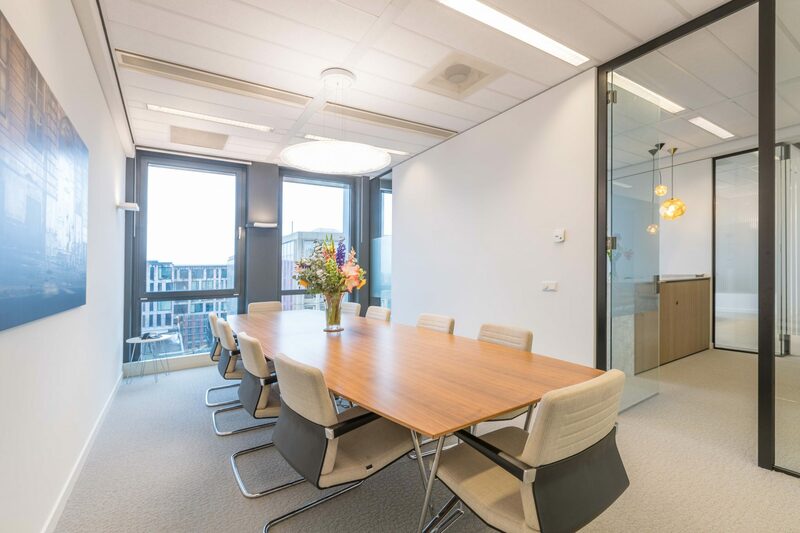 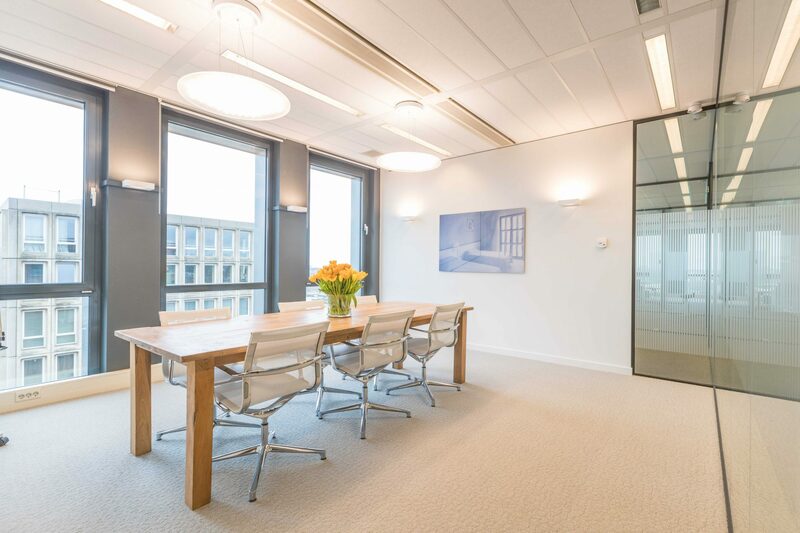 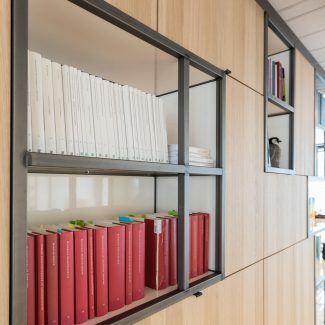 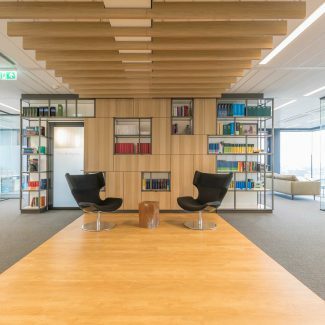 We have designed an office with warm wooden elements, soft colors and a sturdy steel custom-made cupboard where all law books can be placed centrally. 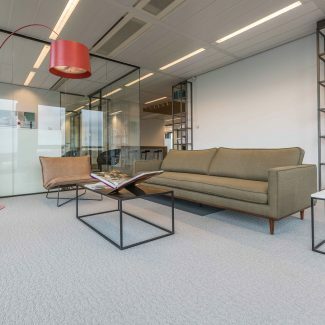 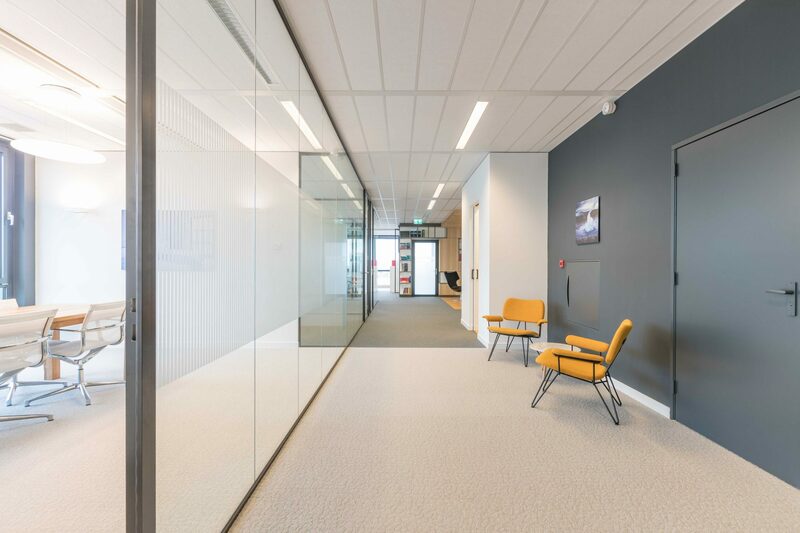 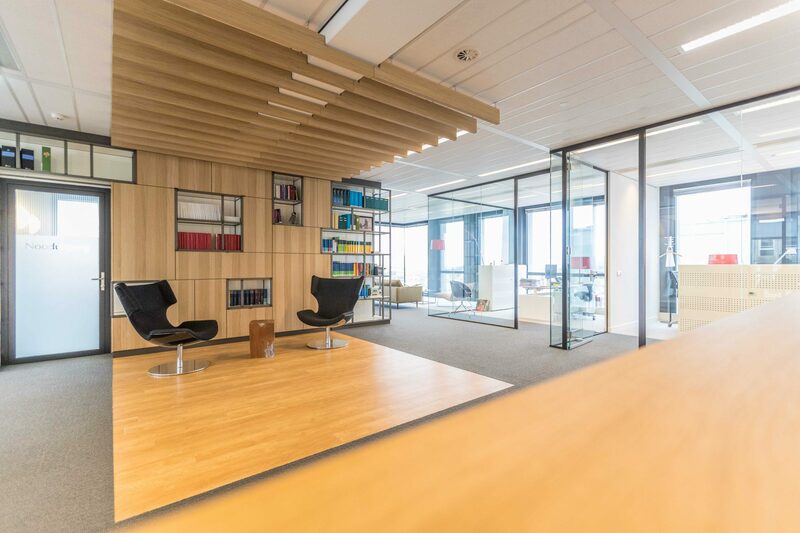 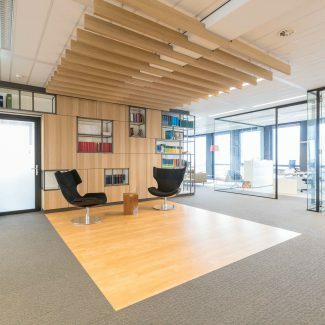 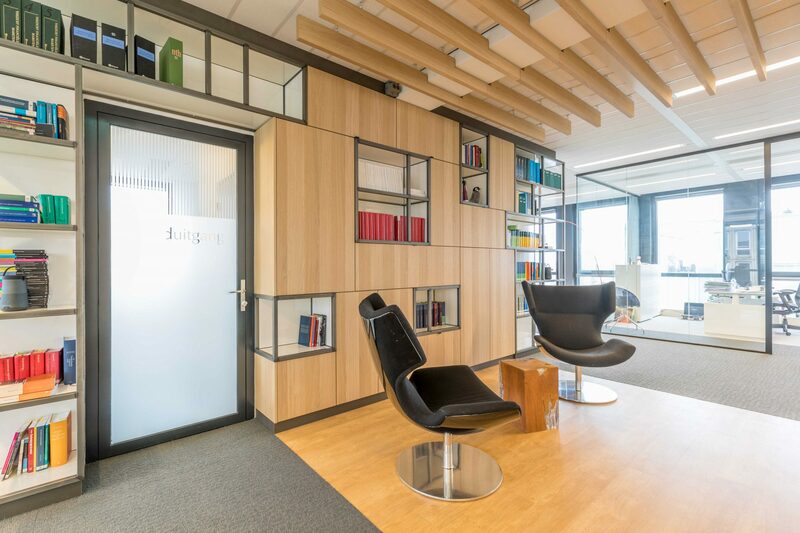 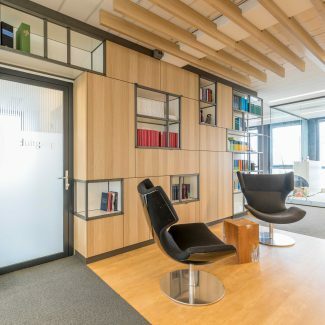 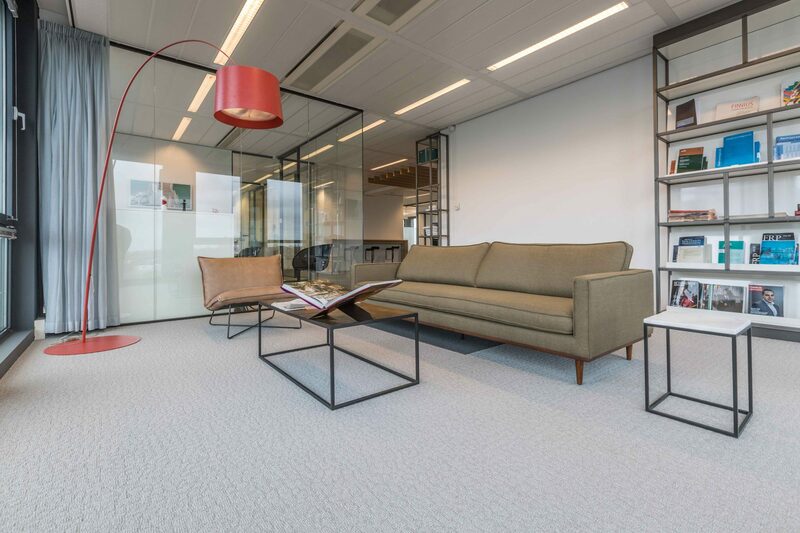 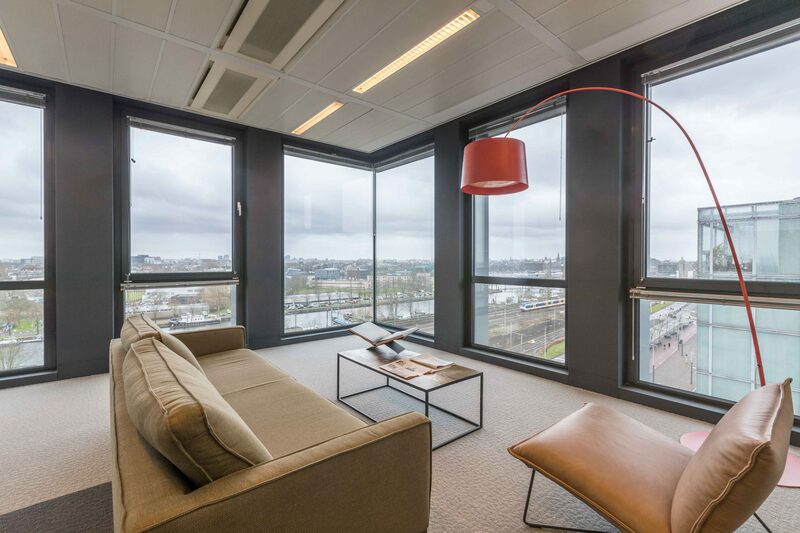 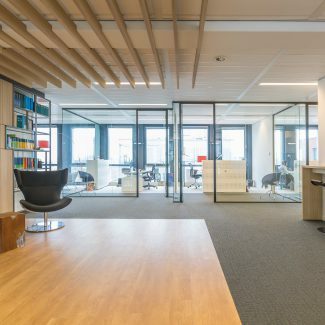 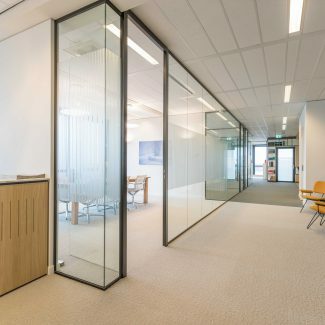 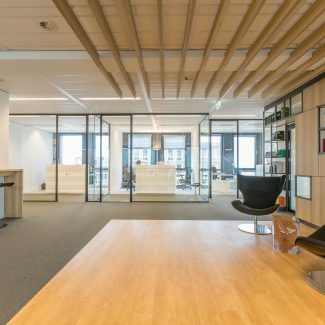 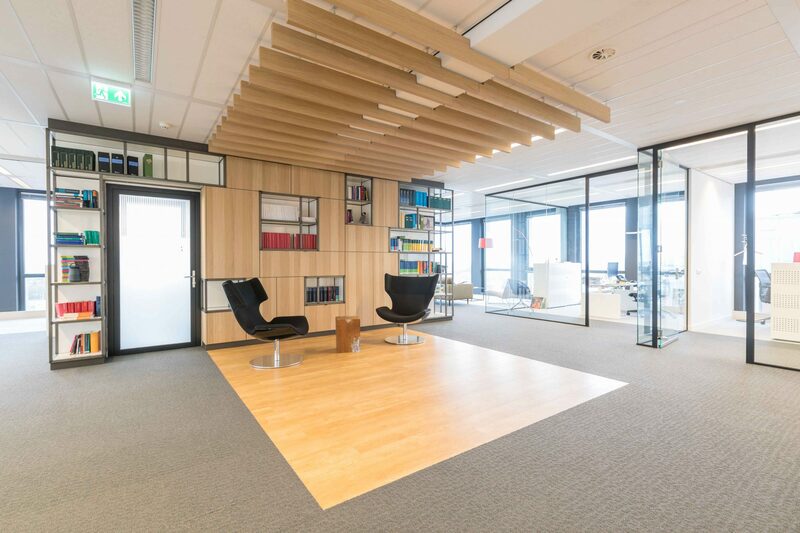 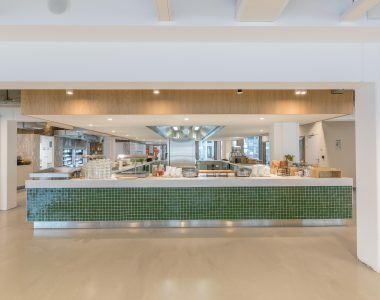 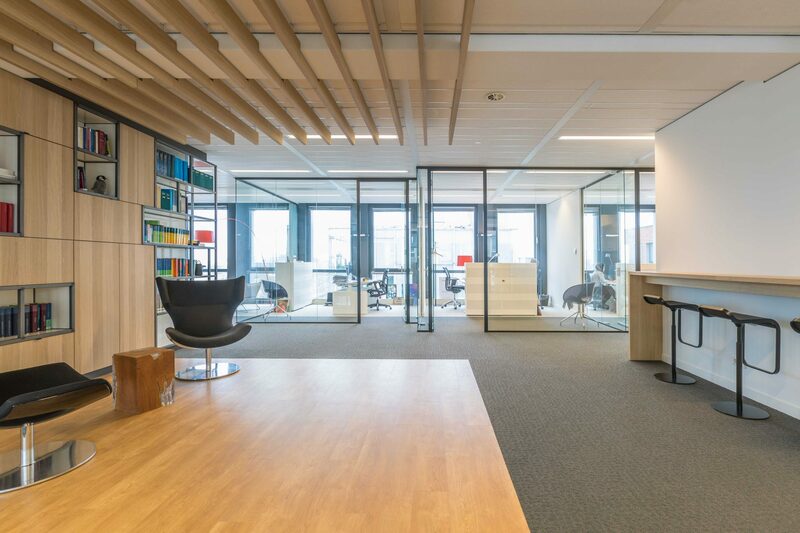 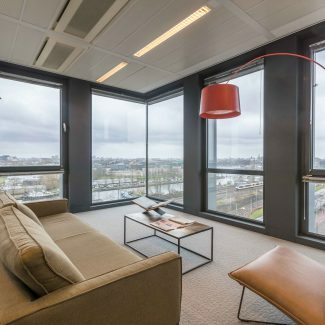 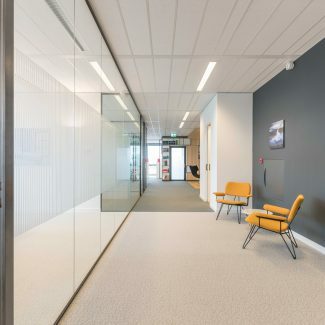 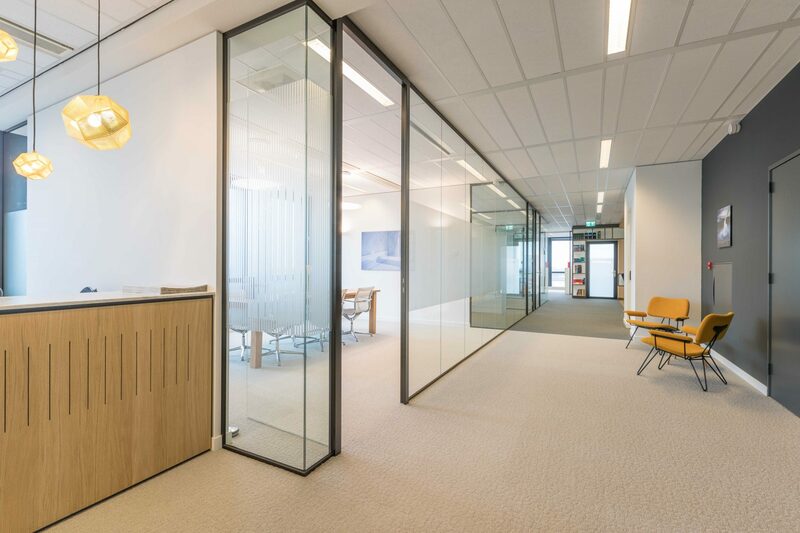 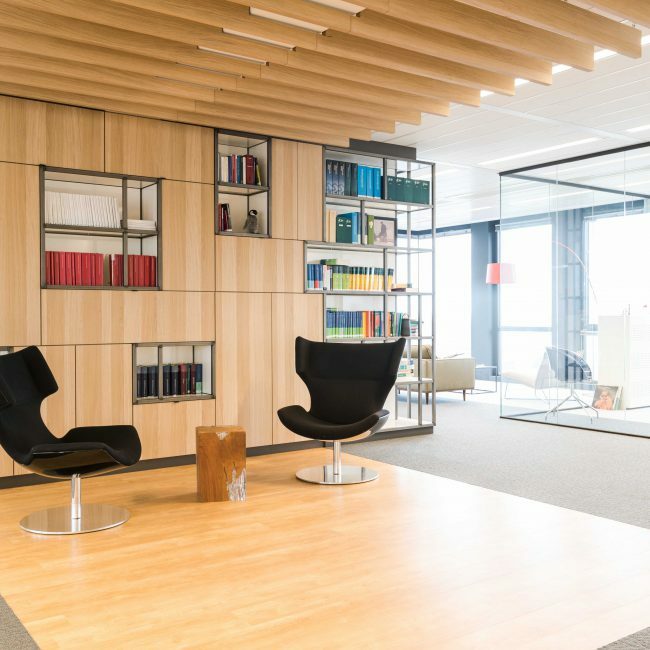 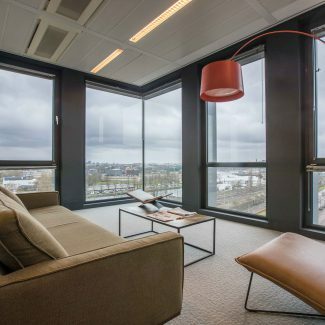 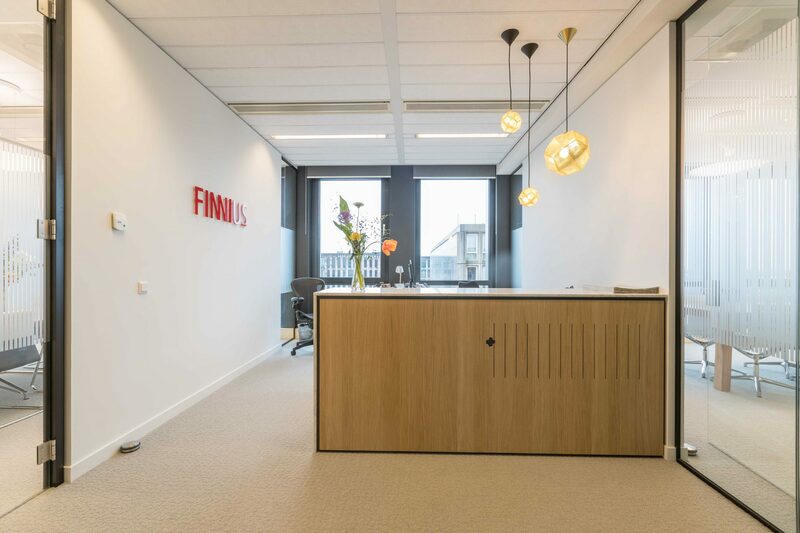 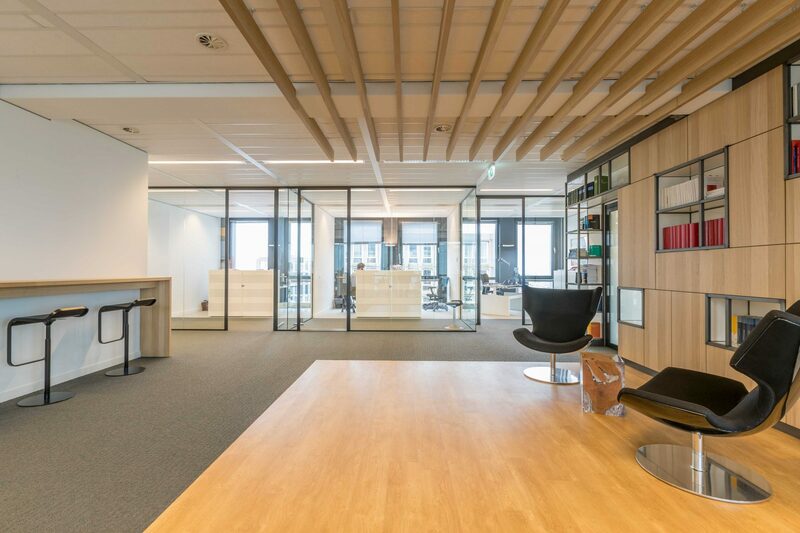 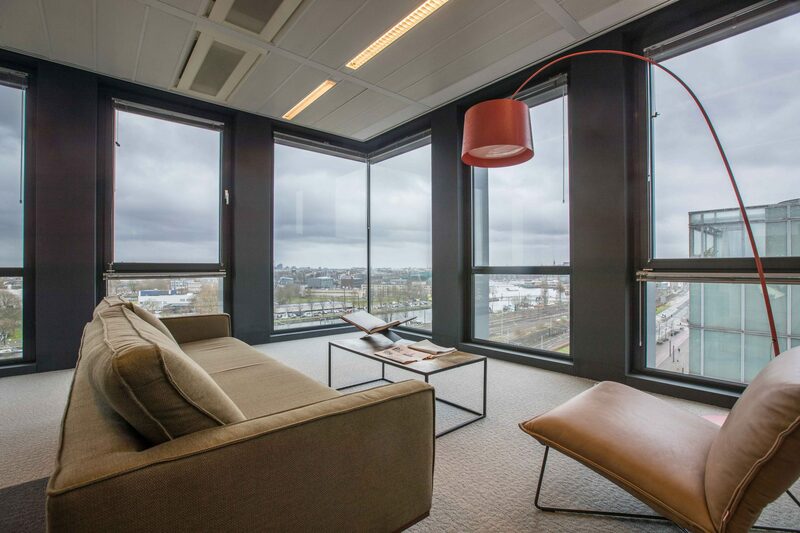 The interplay between all colors, materials and furniture gives the office the appearance that Finnius was looking for.